For our last lecture this year, DARTS co-chair Joan Evans will delight us with a short history of glass: how it became used by humans and how recent it is that glass has become common in windows. She will give us examples of coloured glass used in homes and the method of assembling a stained glass window. More examples from the Victorian period when the trend was stained glass doors. And we shall see some illustrations of Tiffany lamps. 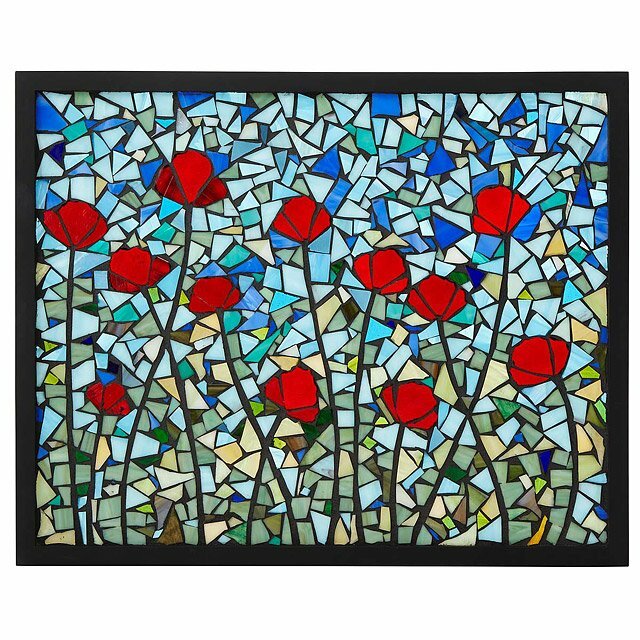 Joan is a stained glass artist who was taught in the 1980s by Cherry Coss, a professor and glass artist.